Back issues are very common especially as we get older. One of the alternative methods of addressing back pain has been Tai Chi. 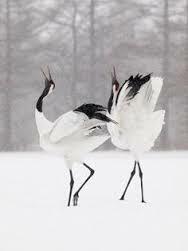 What's really nice about Tai Chi is that it empowers you. Once you learn even some of the moves you can begin to help your body heal.